Vice isn't your average deejay. Named one of "America's Best DJs," the LA native may perform on stage at some of the hottest clubs across the country, performing for sold-out audiences in major cities, but his presence can be felt everywhere – from the center of the crowd to the heart of the music that he creates, blends, and produces. "I'm that person who always pictures myself in the crowd," Vice explains. "I'm not just the one standing and playing for everyone. As I approach each song I think, 'How would I want this record played?' And then I put my own unique spin on it." 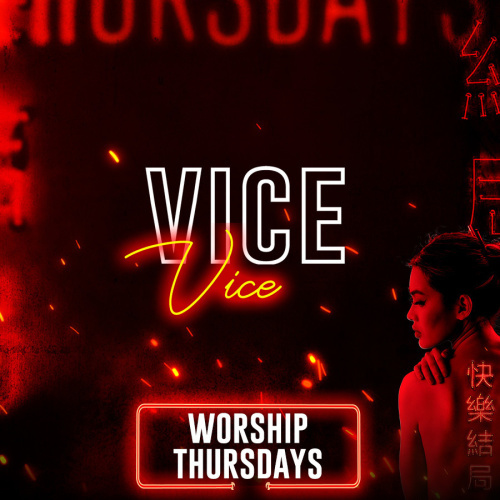 Inspired by his many travels, Vice's music has the distinct ability to take listeners around the world to places such as Ibiza, Tokyo, London, and Hong Kong, like he did with his hit song "World Is Our Playground." Whether it's a fast-paced EDM song or a relaxing poolside beat, there's a hint of adventure in every song that takes listeners to the various places that Vice has been to. 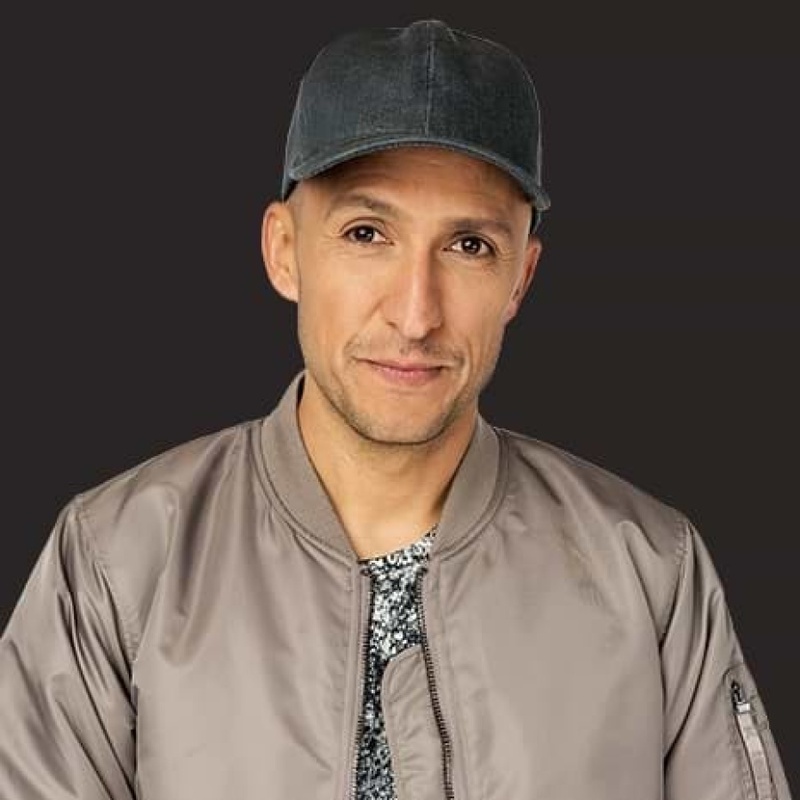 His impressive list of residences includes Marquee (Las Vegas and New York), LIV Miami, and Create in Los Angeles, in addition to performances at ULTRA Miami, Nocturnal Wonderland, and Electric Daisy Carnival. Recently signed to Creative Artists Agency (CAA), Vice is a genre-bending deejay that refuses to be confined to just one category of music. He has the ability to switch between different types of music genres, providing his audience with an experience similar to Coachella …except you won't have to travel from stage to stage in order to experience that variety of music – you'll simply dance till the sun comes up in one place. Vice keeps his sound fresh and innovative by collaborating with a wide variety of artists, ranging from A-list to indie. He doesn't confine himself to just type of Artist, recently releasing the melodic track "Bright Lights" with British singer-songwriter Estelle as well as "Bad Love" featuring up and coming indie singer Caitlyn Scarlett. He's worked with everyone from Rihanna, Capitol Cities, and Linkin Park to Kelly Rowland. By constantly reinventing and updating his music, Vice always remains a key player in the game. He combined his passion for music along with his love of sneakers by setting up in-store DJ booths in the CRSVR Boutiques that he owns in California and Las Vegas, creating a unique retail experience where "music meets fashion." And this is just the beginning. He has plans to open more locations and take things to an international in the very near future.